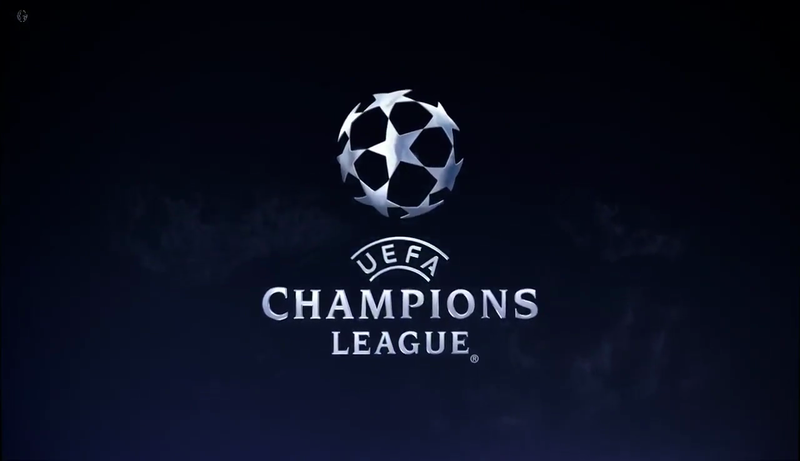 The Champions League returns and it does it with one of the great confrontations that can be seen in Europe, Manchester United and Paris Saint Germain. First leg of the round of 16 with the English team that seems to have awakened from the dream they succumbed in the start of the league. We will see if they have also awakened in time for the Champions League. In front of a French team that continues rolling in Ligue 1 and whose only goal is a Champions that resists. The fall of Cavani complicates something the French aspirations that, on paper, seems very favorite to take the elimiantoria. Despite this, a 180-minute eliminator can propose a one-way game to reserve and secure. The Parisians, with 17 goals in 6 games, are the top scorers in the group stage. Bad numbers for United in the group stage that finished as second after Juventus and ahead of Valencia. The French, undisputed leaders in their league, can rotate in the domestic competition. The English are still fighting to enter the Champions League. Cavani and Neymar, almost safe casualties for the French.